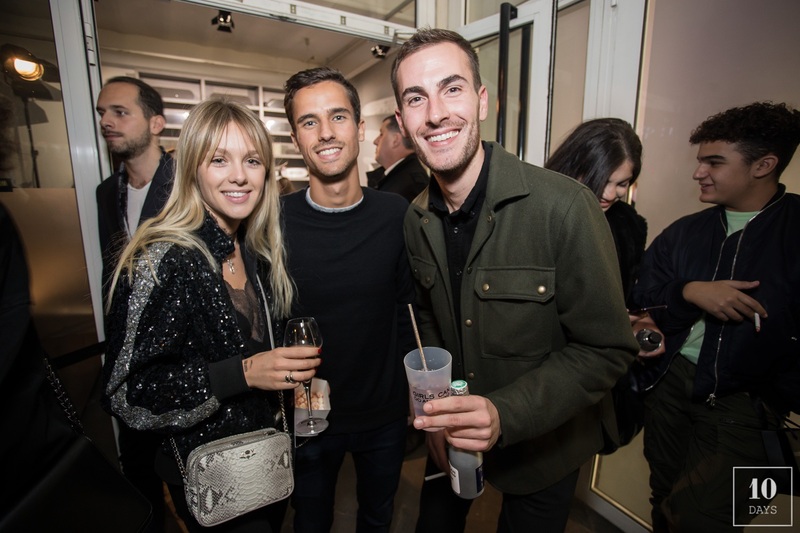 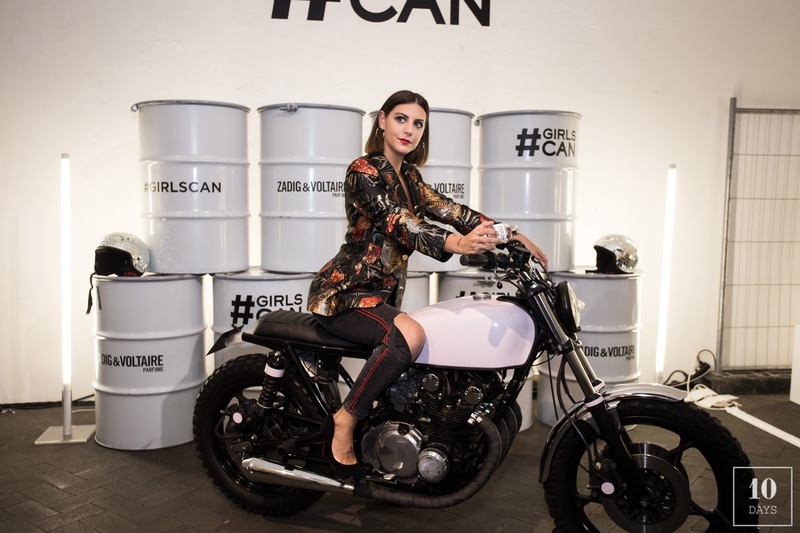 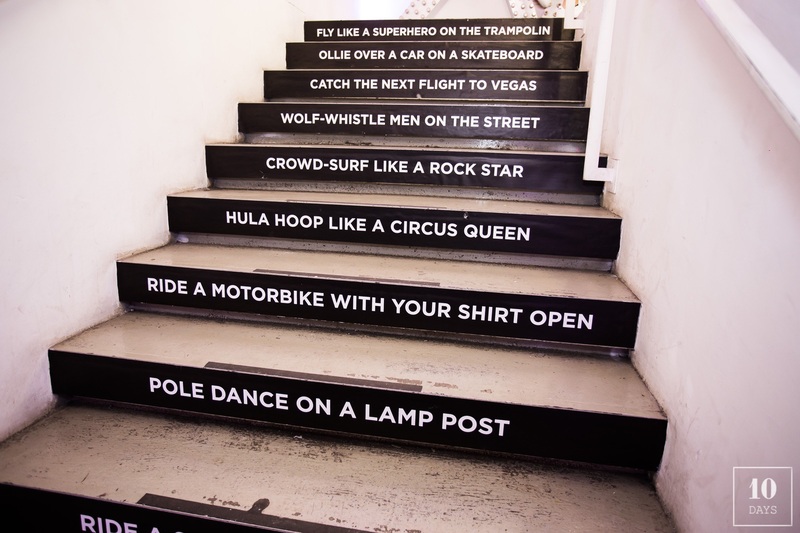 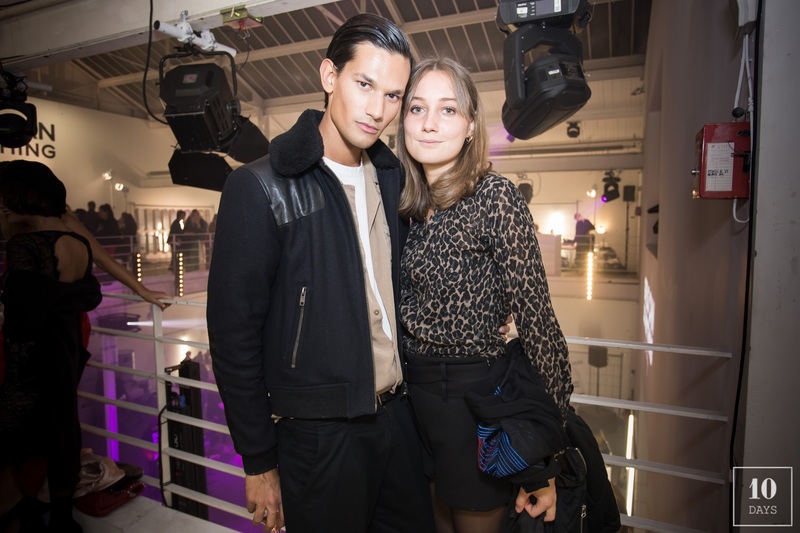 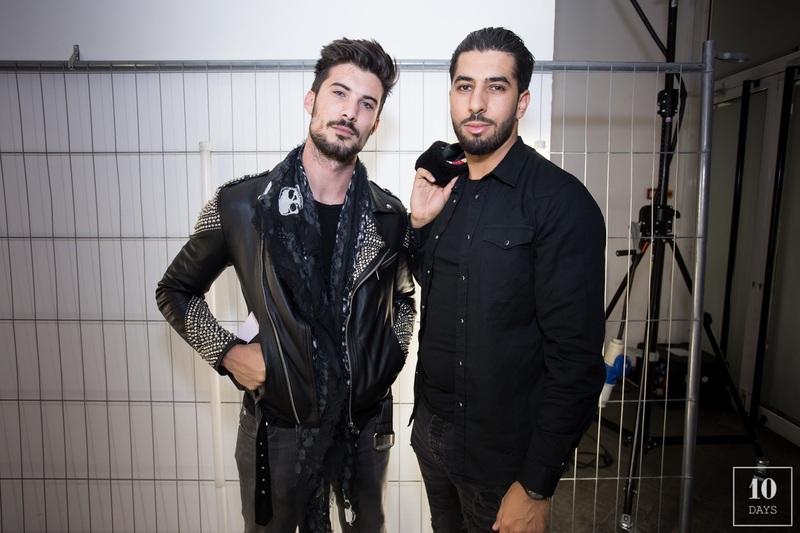 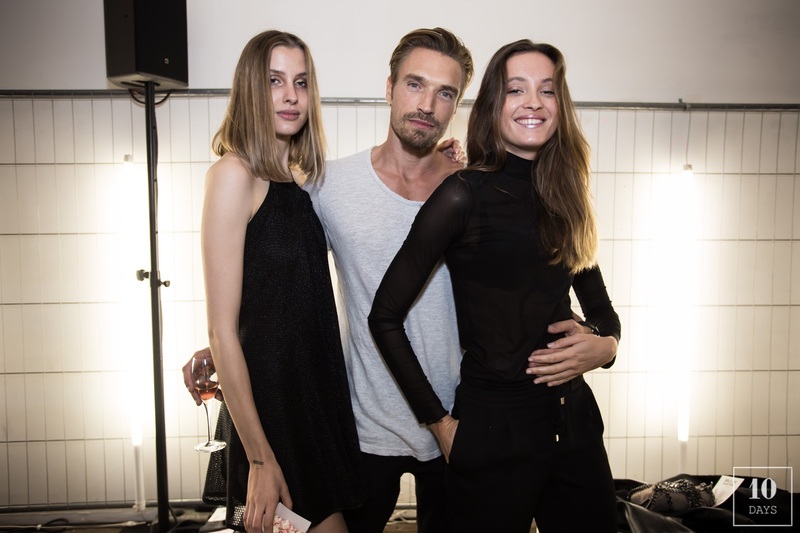 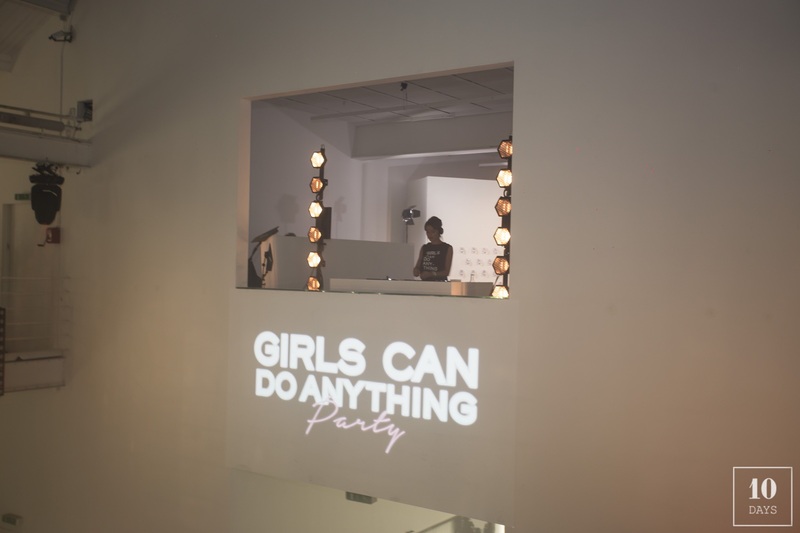 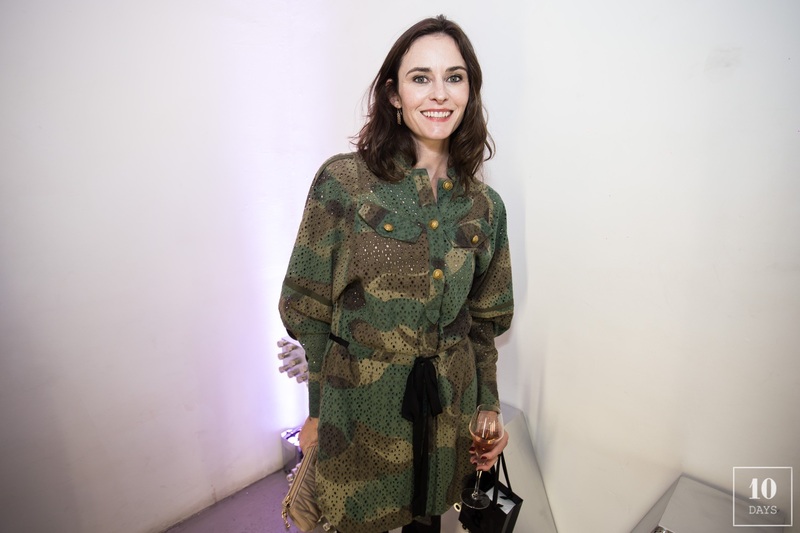 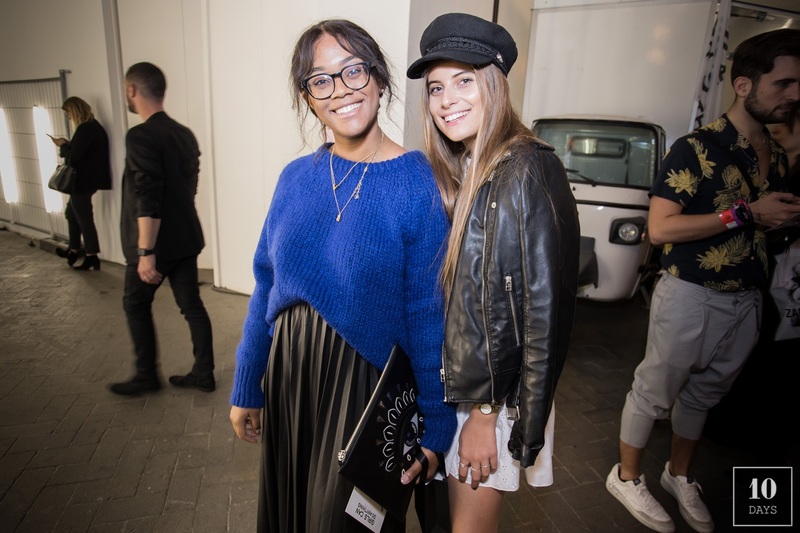 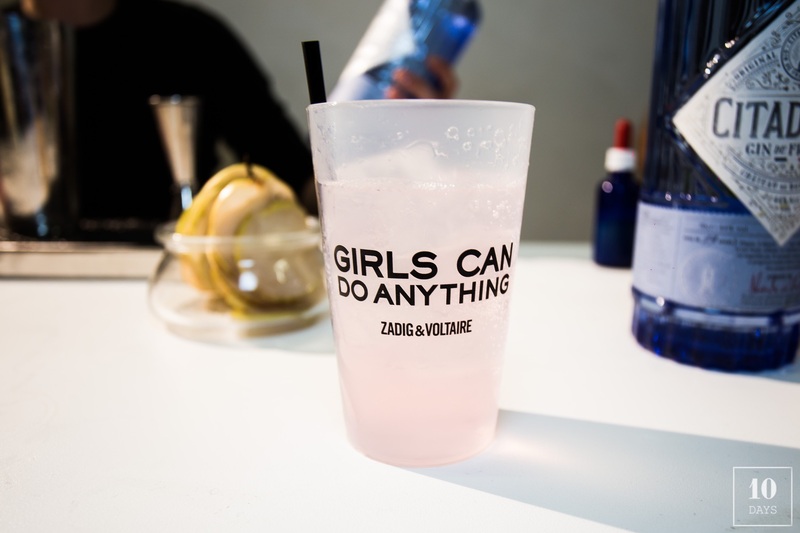 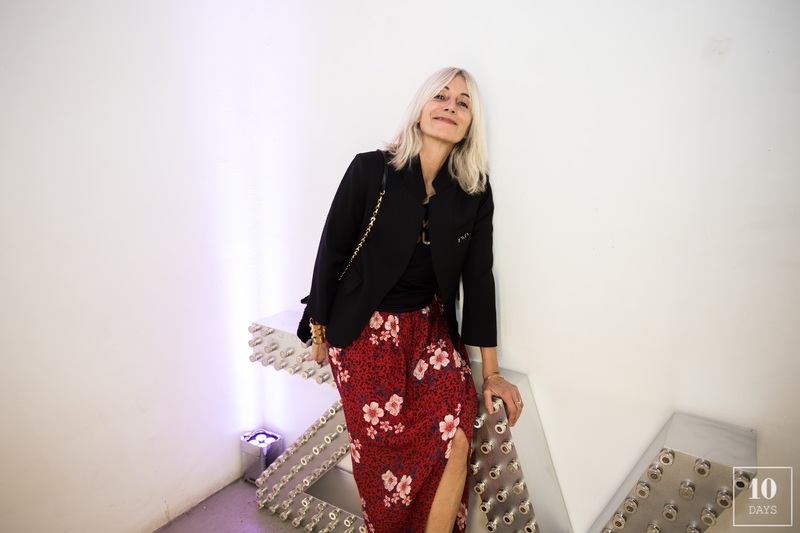 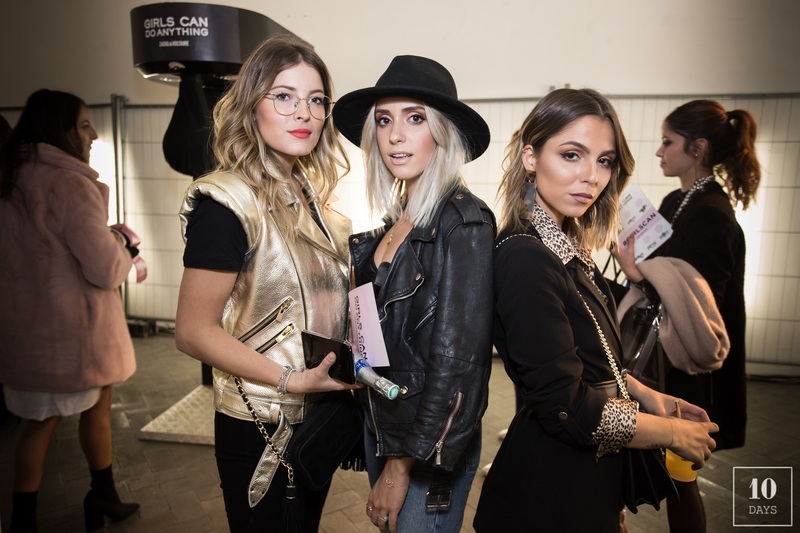 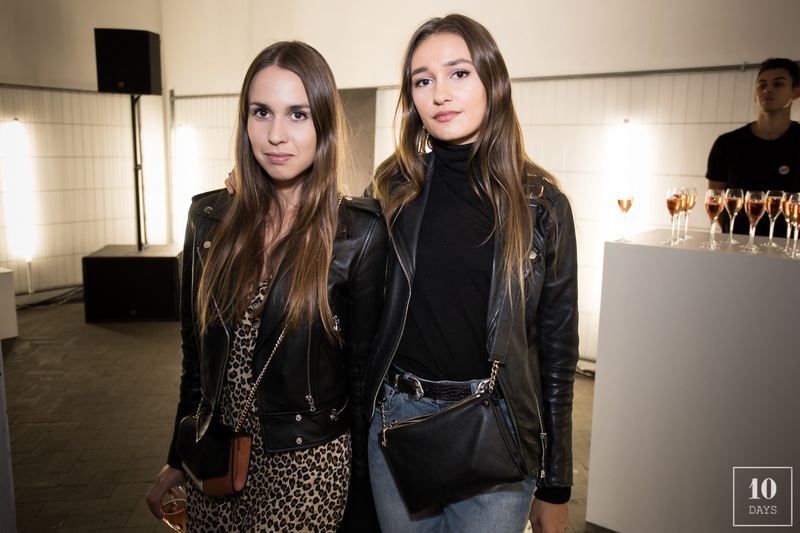 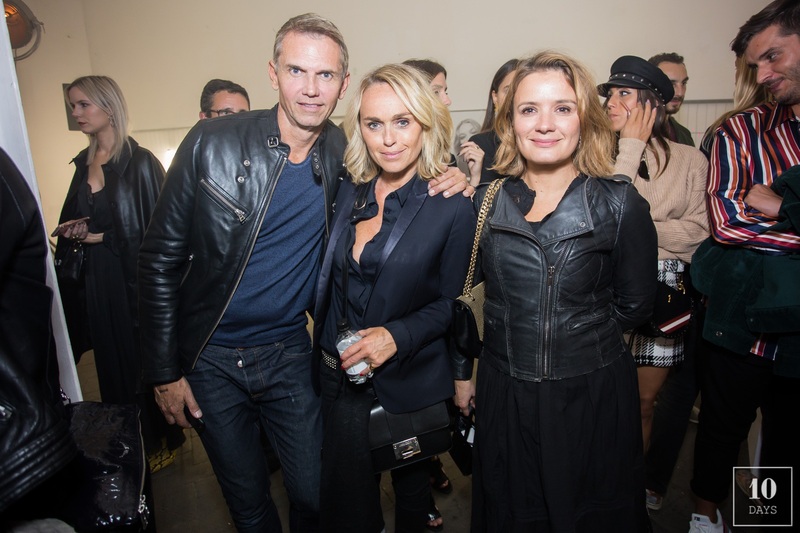 Last Saturday, Zadig&Voltaire celebrated the launch of its new fragrance Girls Can Do Anything. 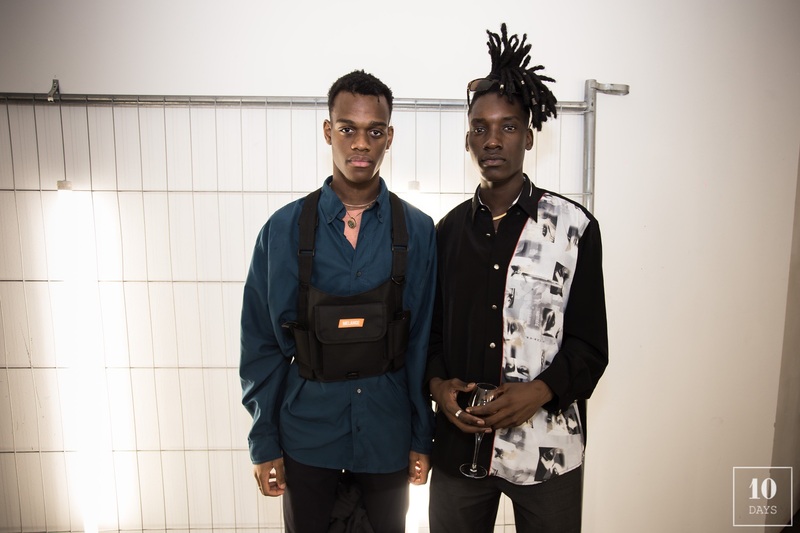 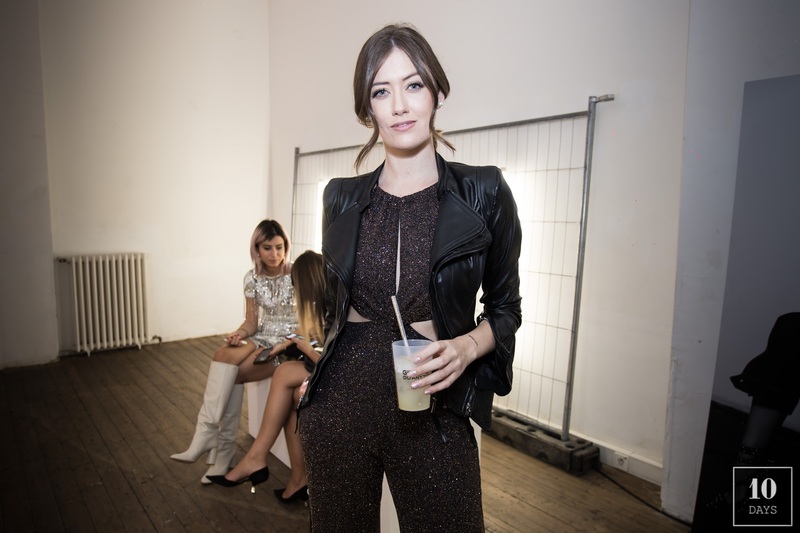 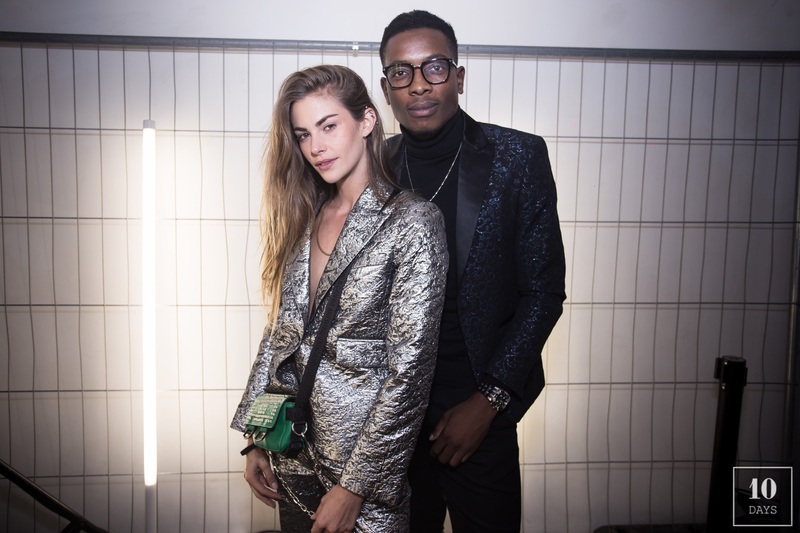 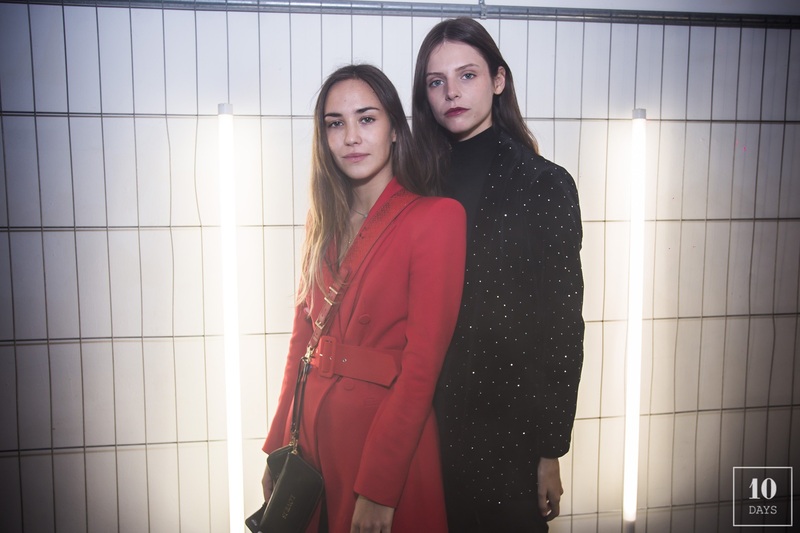 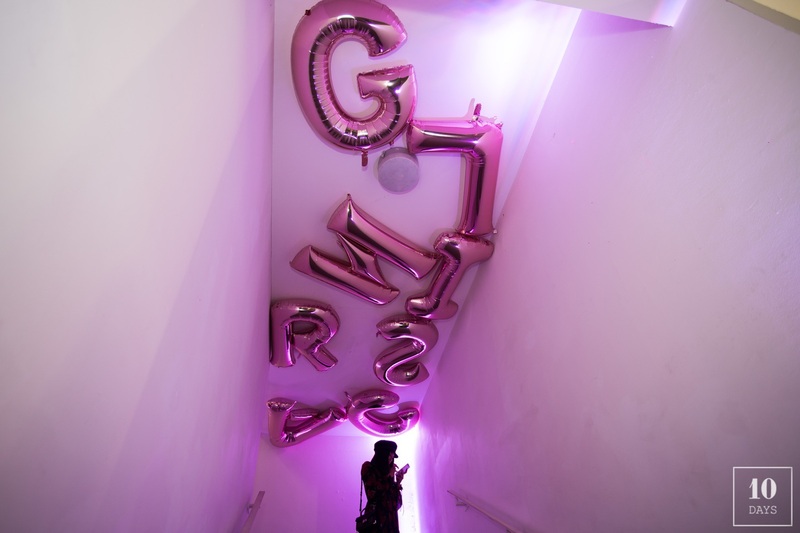 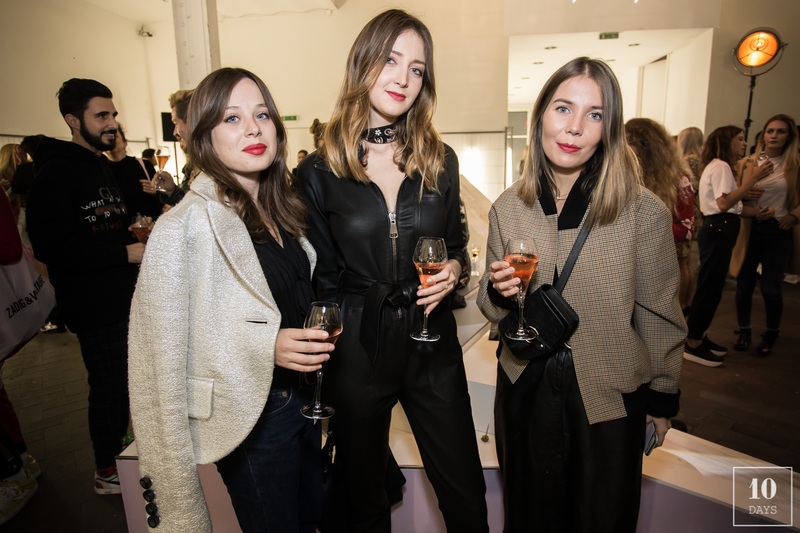 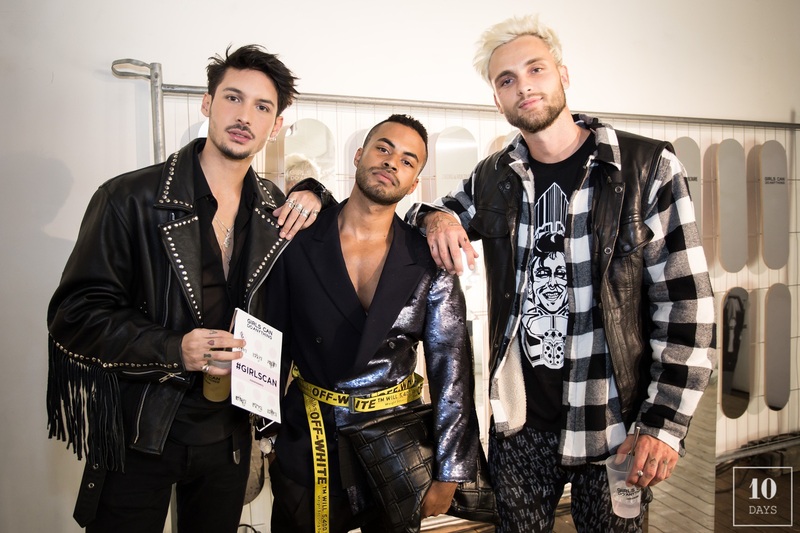 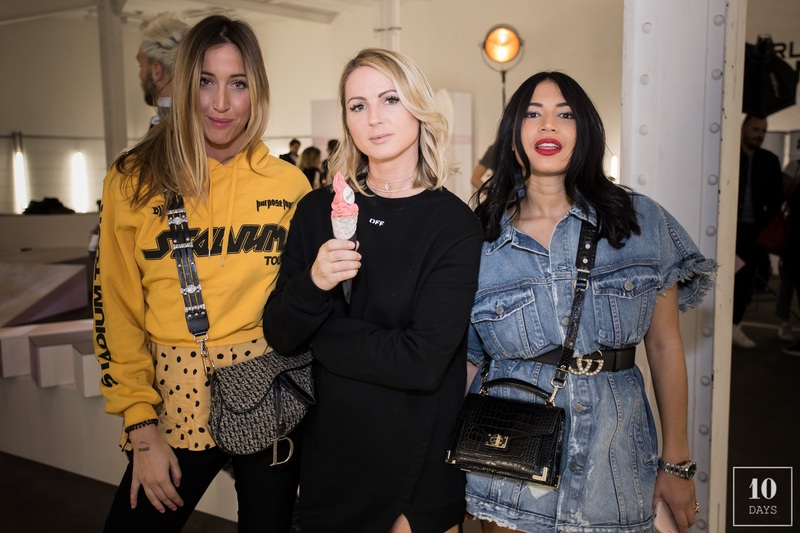 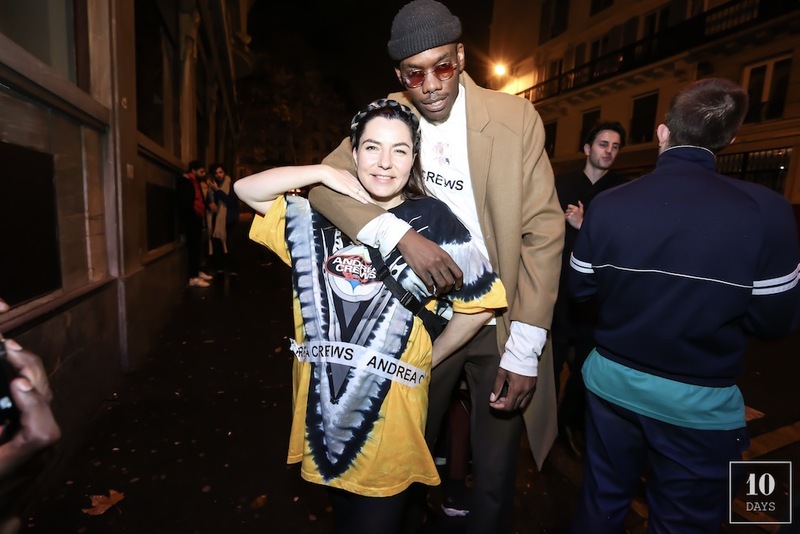 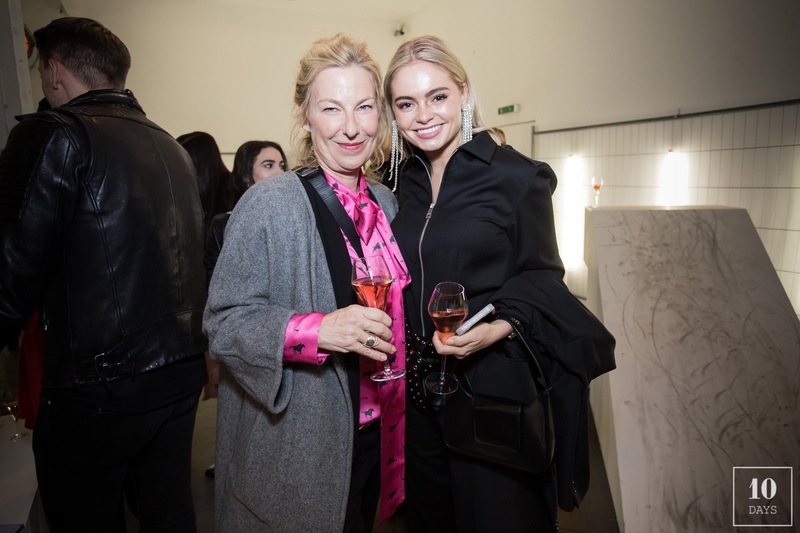 A Party dedicated to international Socialites, Journalists & influencers such as Malika Ménard, Gabrielle Caunesil, Bastien Grimal, Marie Lopez, Chloé Bleinc, Clara Berry, Alessandra Steinherr, Daria Klyukina, and Agnès Akerlund,. 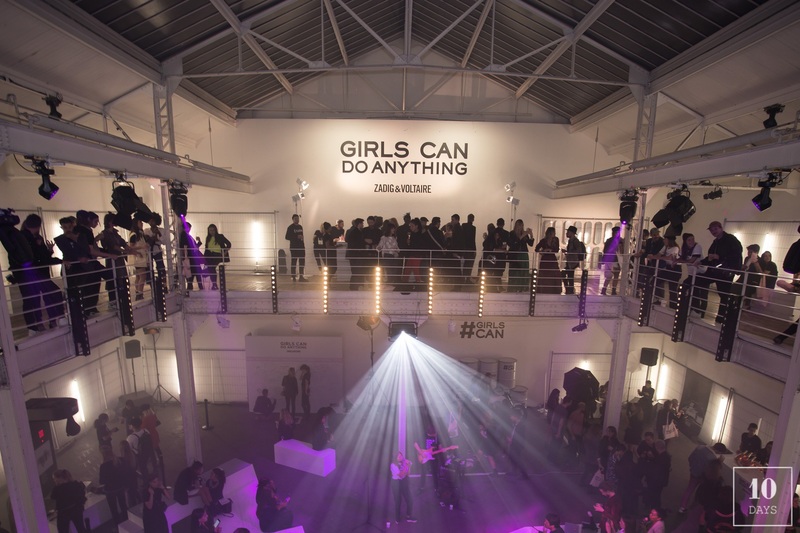 A huge loft in the heart of Bastille, turned into a Californian heaven hosted 400 guests, which could enjoy challenging animations dedicated to show that Girls Can Do Anything!